The Hatco Portable food warmer has incandescent lamps to keep food at a safe temperature preventing overcooking and cooling during service. 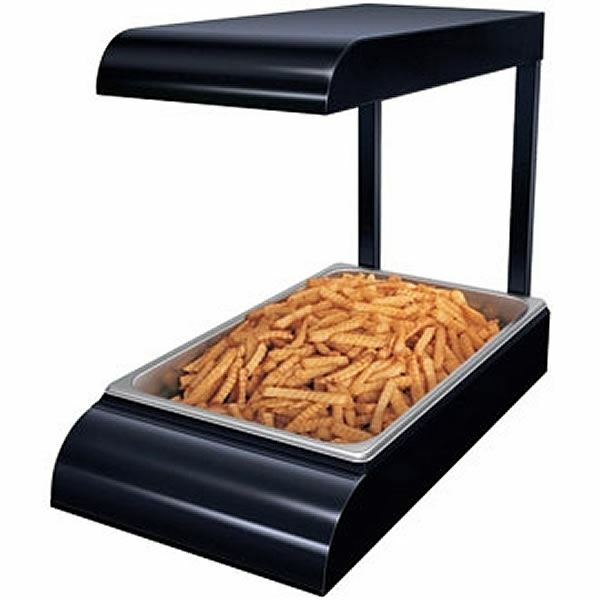 This is perfect for mobile catering, buffet bars and carveries. 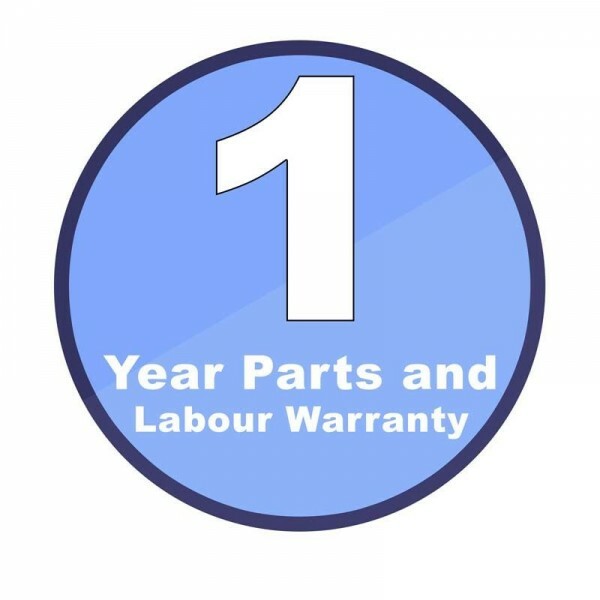 The Hatco GMFFL can fit a 1/1 gastronorm pan in side however, does not come supplied with one, click the accessories tab to purchase one of these. 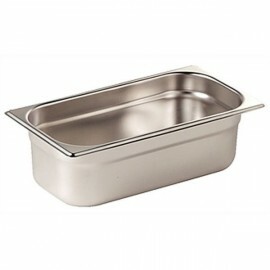 The Vogue Stainless Steel Gastronorm Pan 1/3 One Third Size can be used for cooking, storage, reheat.. 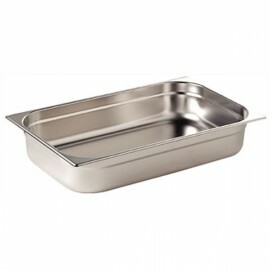 This Vogue Full 1/1 size gastronorm pan in stainless steel has six depth sizes available from 20mm t.. 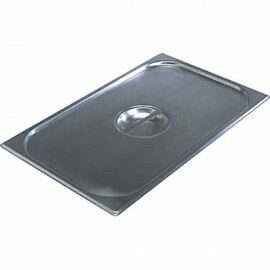 This Vogue Stainless steel gastronorm pan lid has been designed to complement all sizes of the Vogue.. 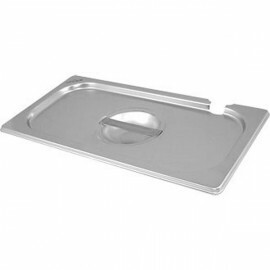 The Vogue Stainless Steel Gastronorm Pan Notched Lids are usually used with utensils and have been s..